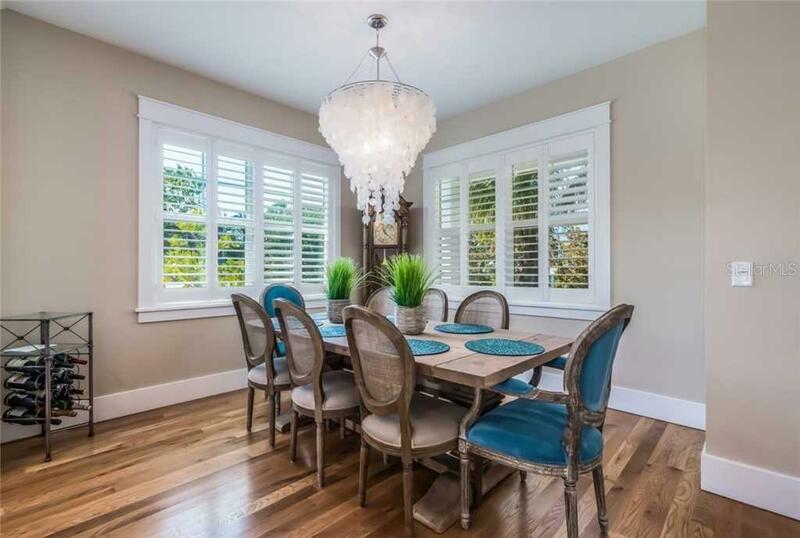 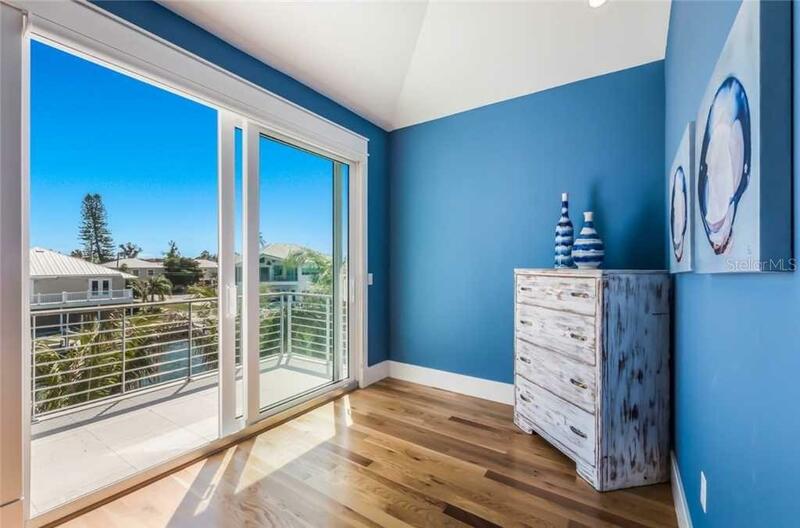 Ask a question about 217 N Harbor Dr, or schedule a tour. 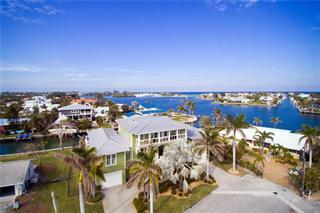 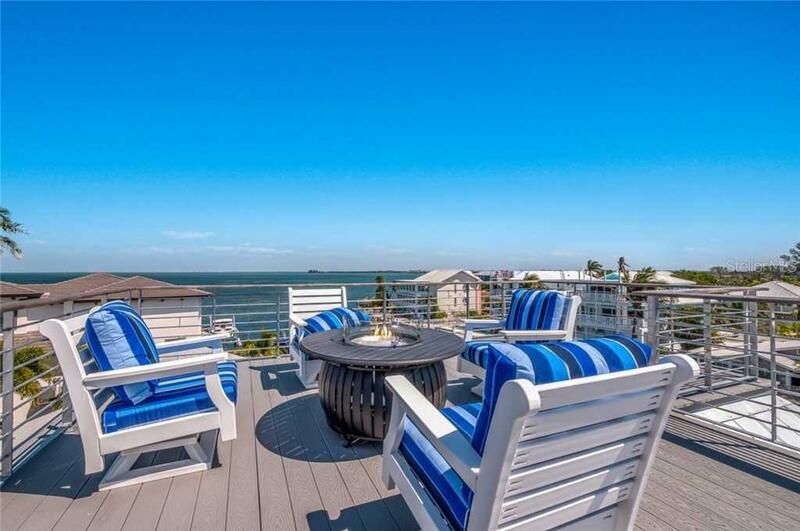 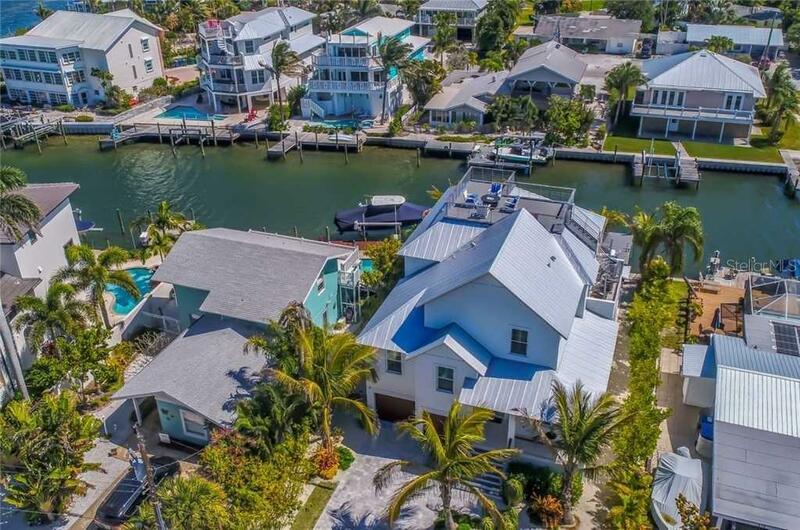 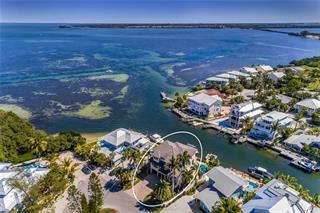 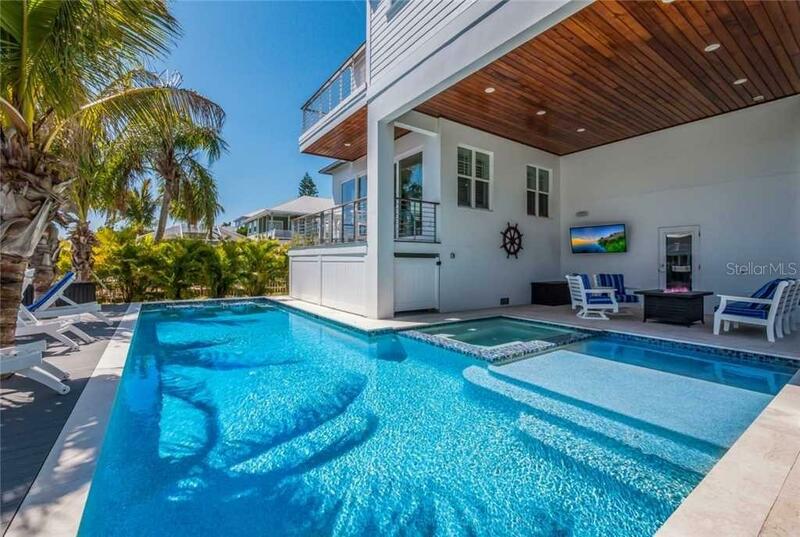 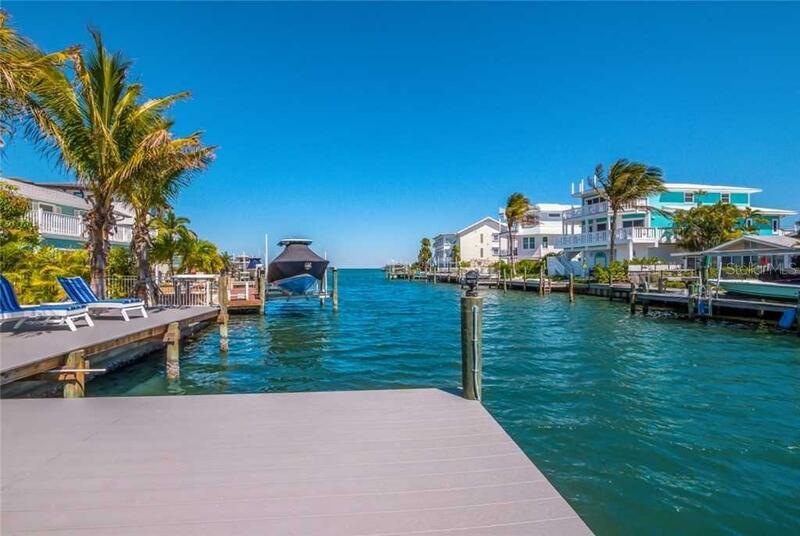 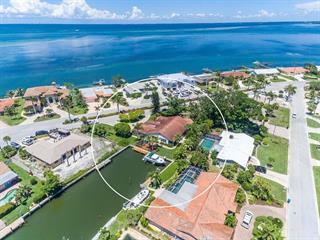 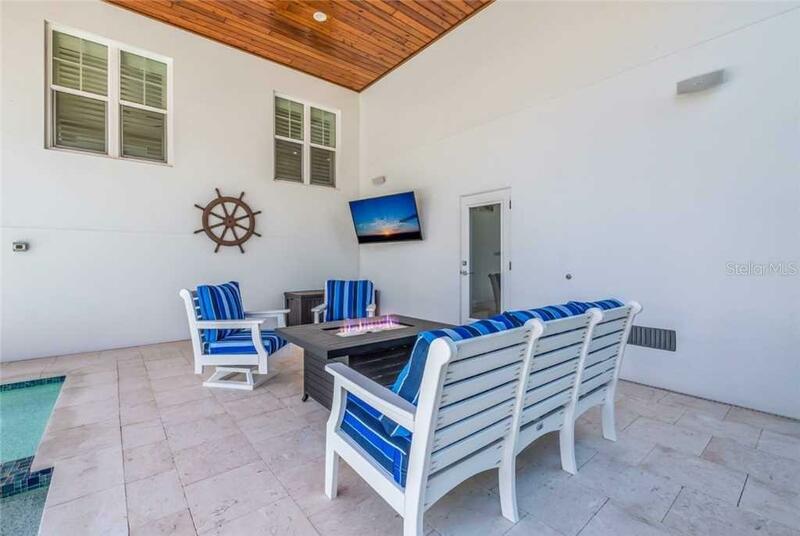 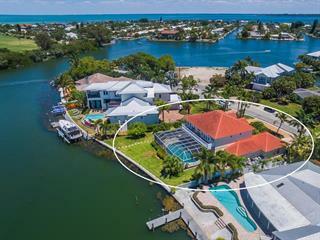 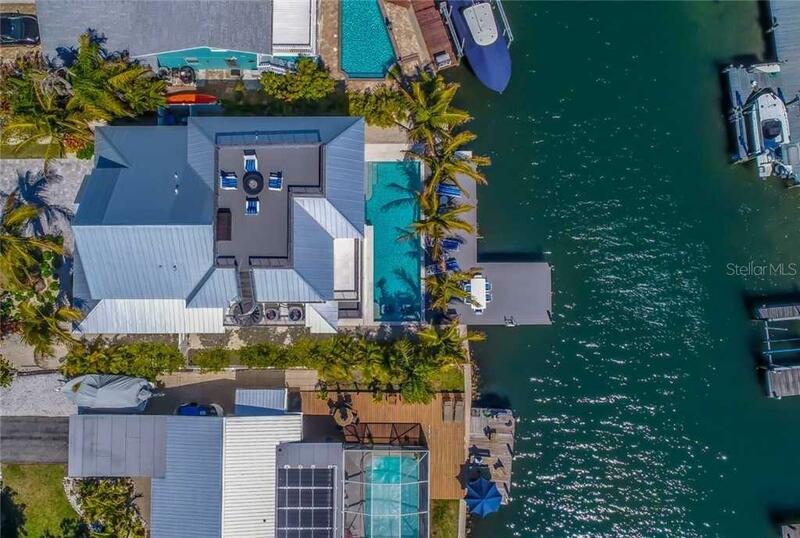 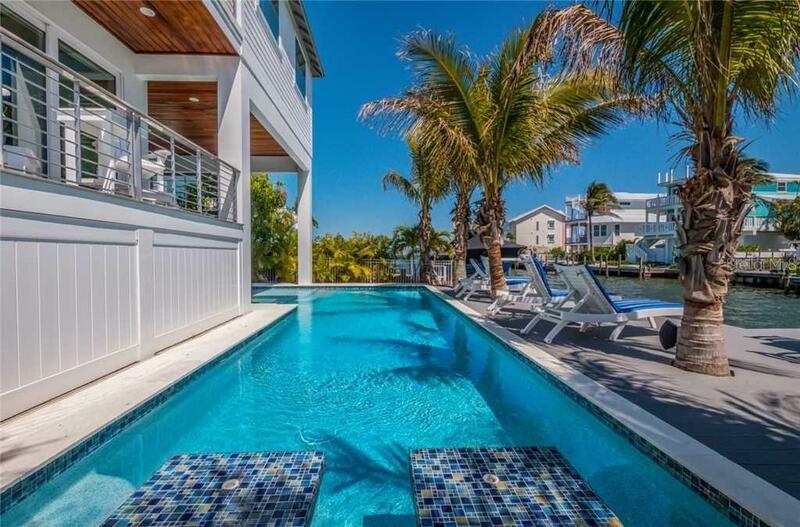 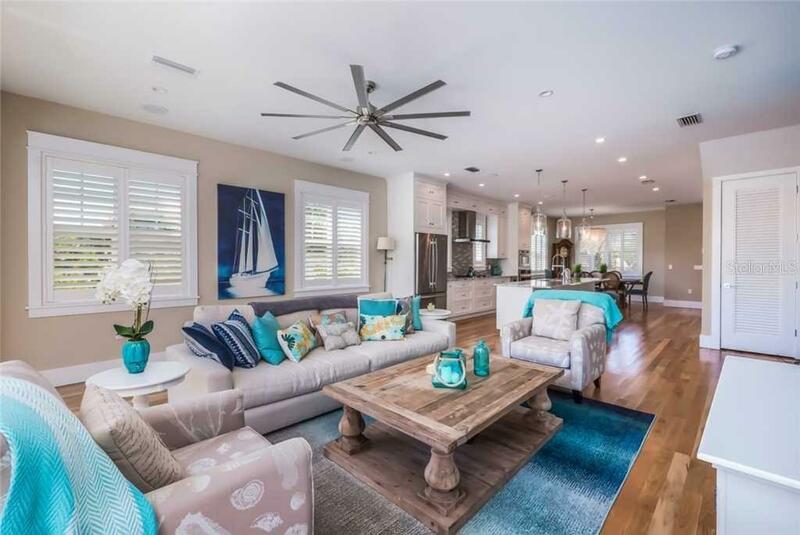 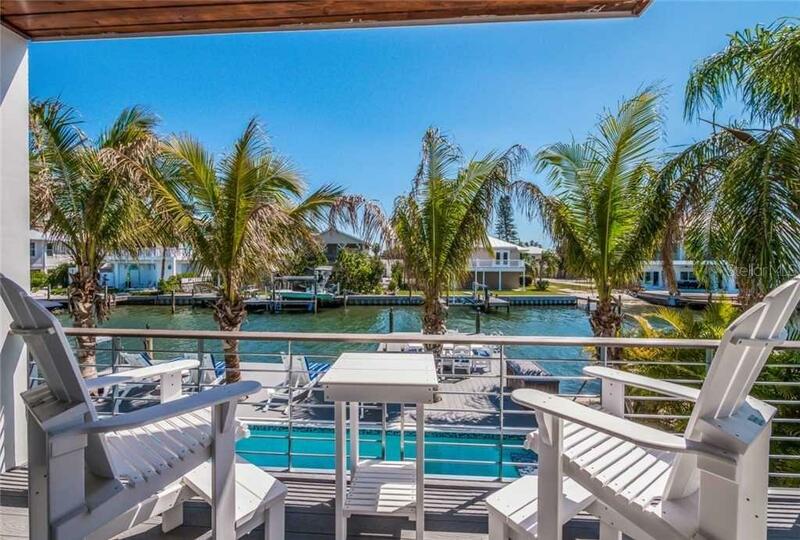 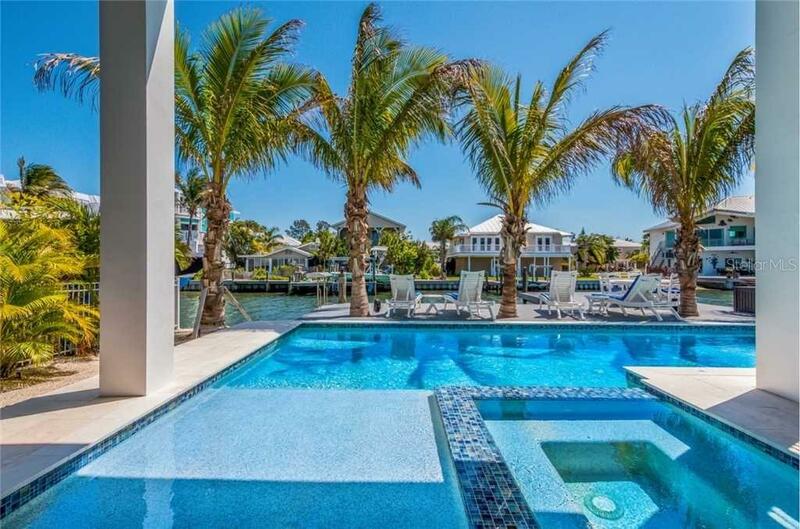 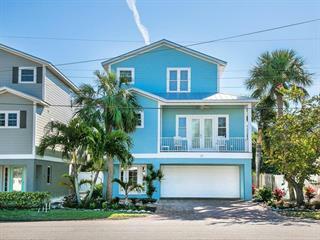 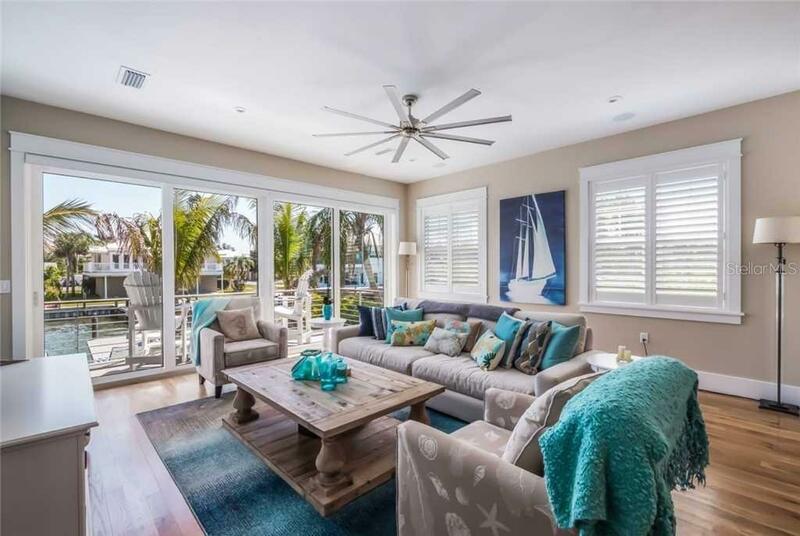 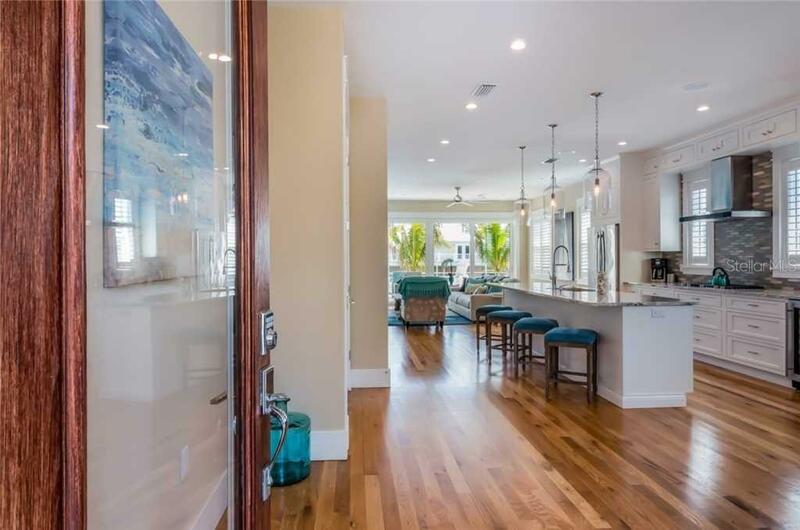 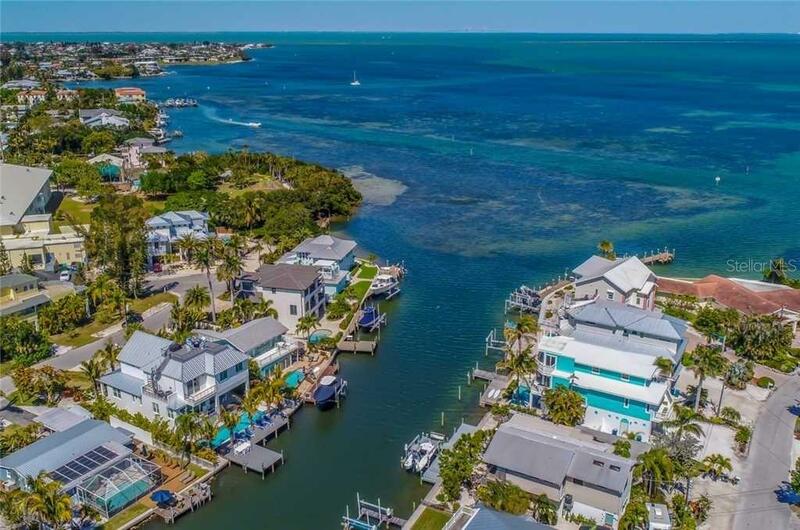 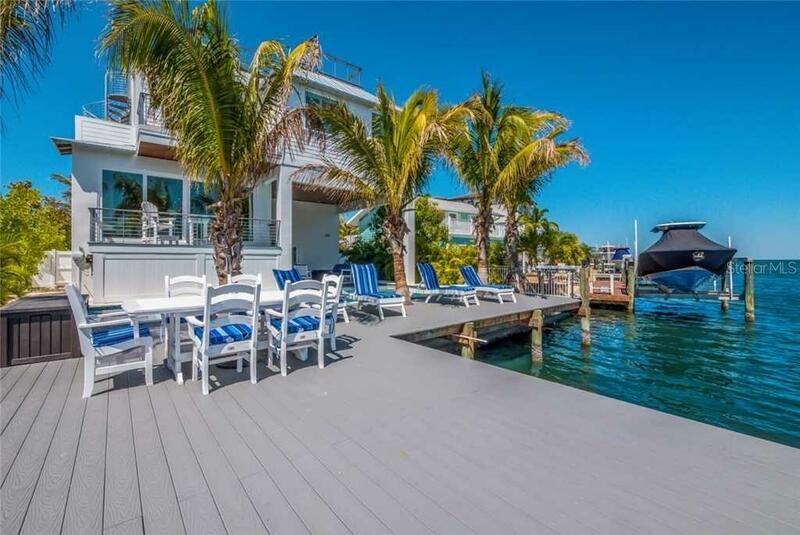 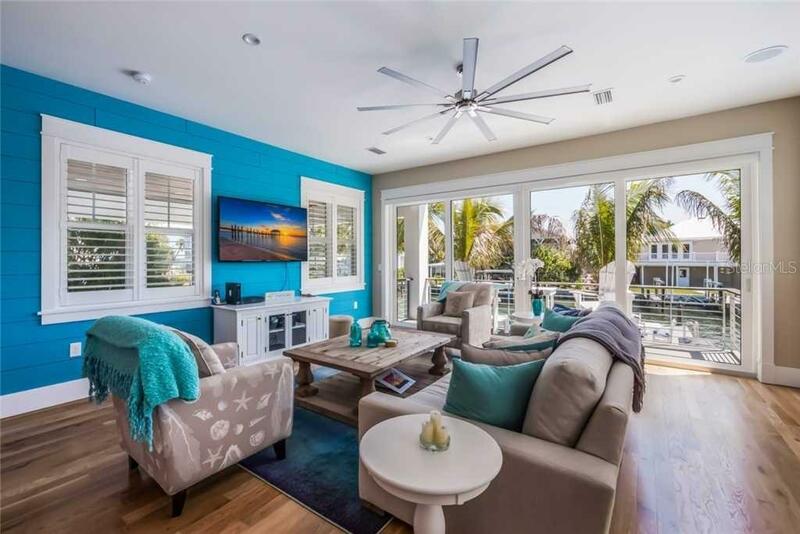 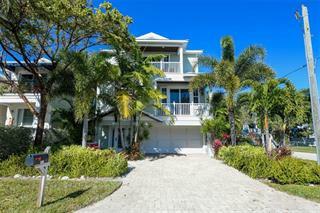 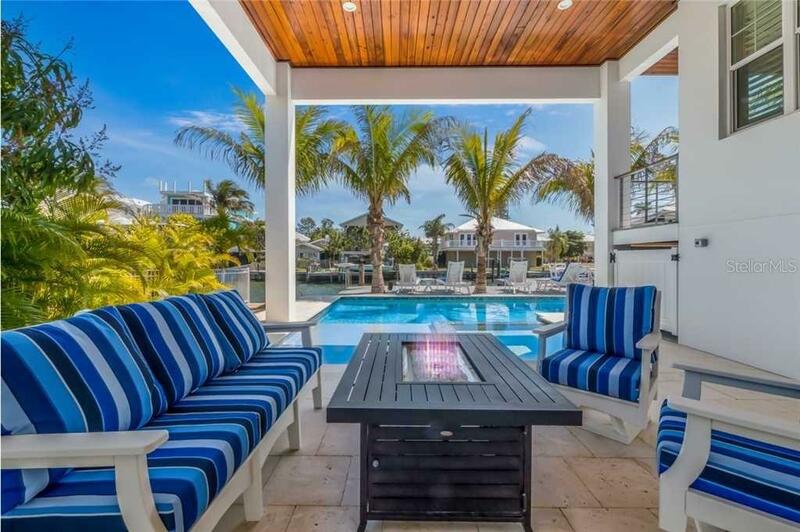 CUSTOM WATERFRONT HOME IN PROTECTED HARBOR JUST OFF THE INTERCOASTAL HAS EVERYTHING YOU COULD WANT. 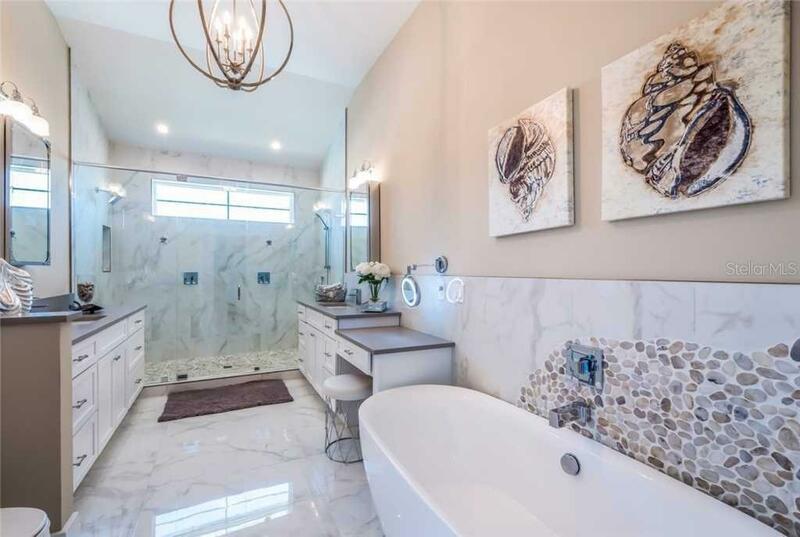 THIS HOME WAS METICULOUSLY DESIGNED AND BUILT BY AWARD WINNING MASON MARTIN BUILDERS, WITH ALL HIGH END FINISHES, INCLUDING CUSTOM TIL... more.E WORK, CUSTOM TRIM THROUGHOUT, WOOD FLOORS, AND VAULTED CEILINGS. 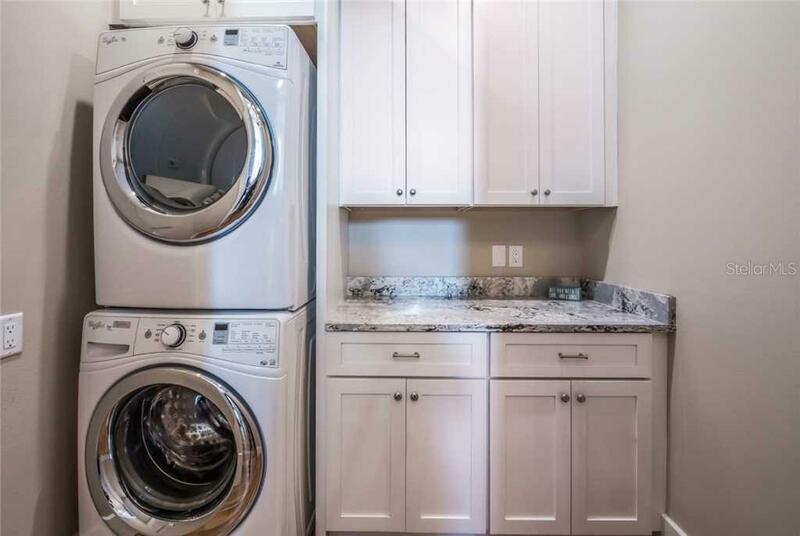 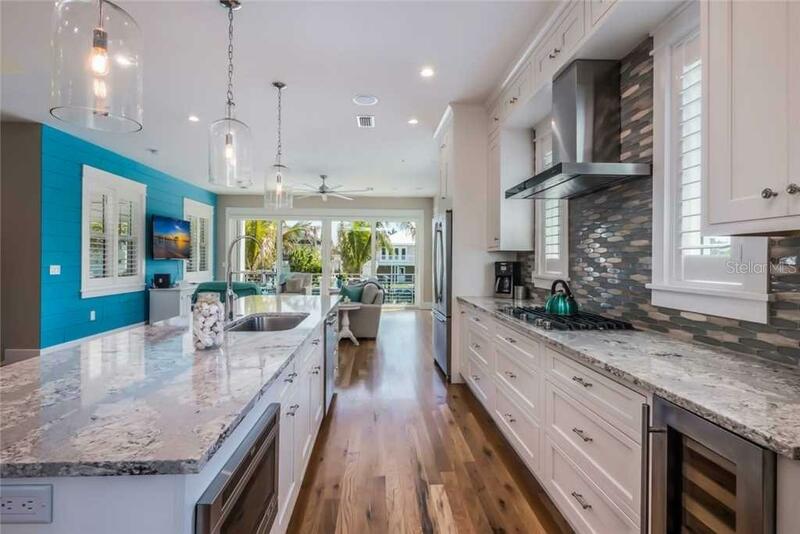 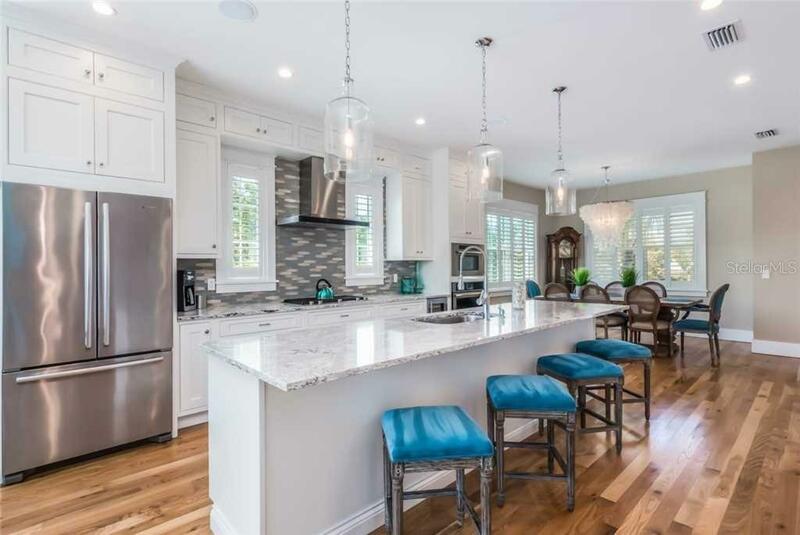 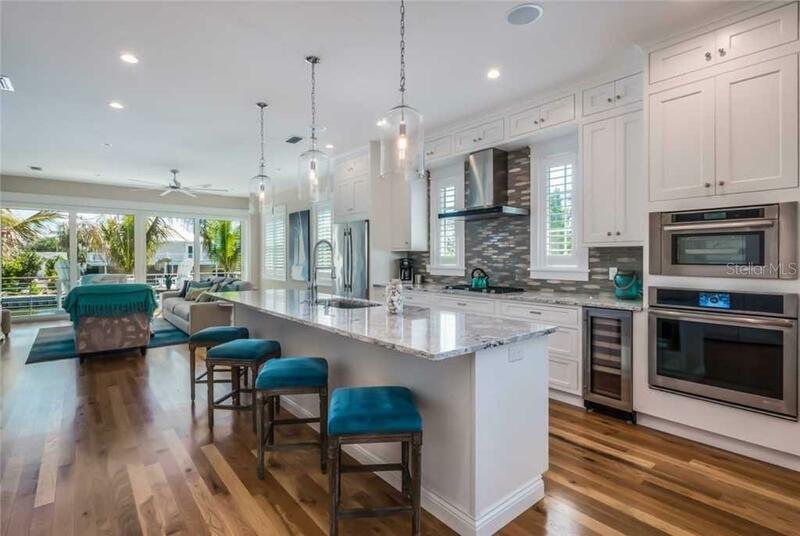 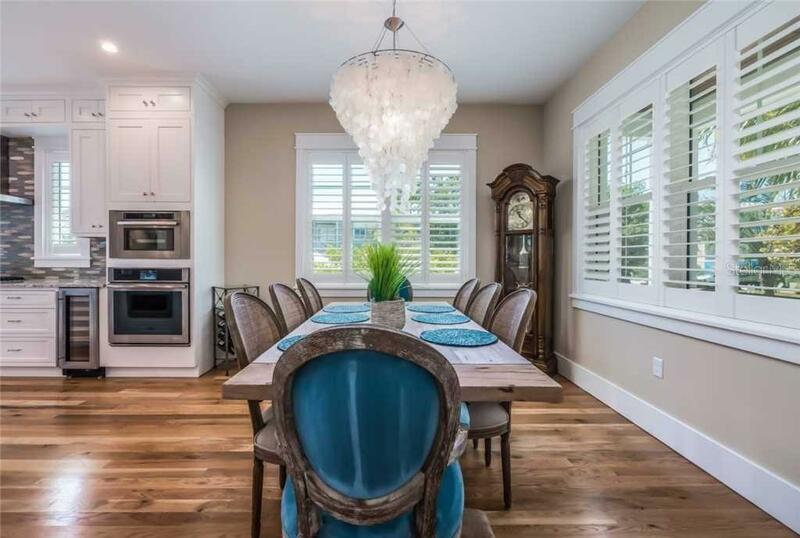 THIS OPEN FLOOR PLAN HOME HAS A CHEF'S KITCHEN COMPLETE WITH JENN AIRE APPLIANCES, INSET WOOD CABINETS, QUARTZ COUNTERTOPS, WINE FRIDGE, AND A GAS COOKTOP. 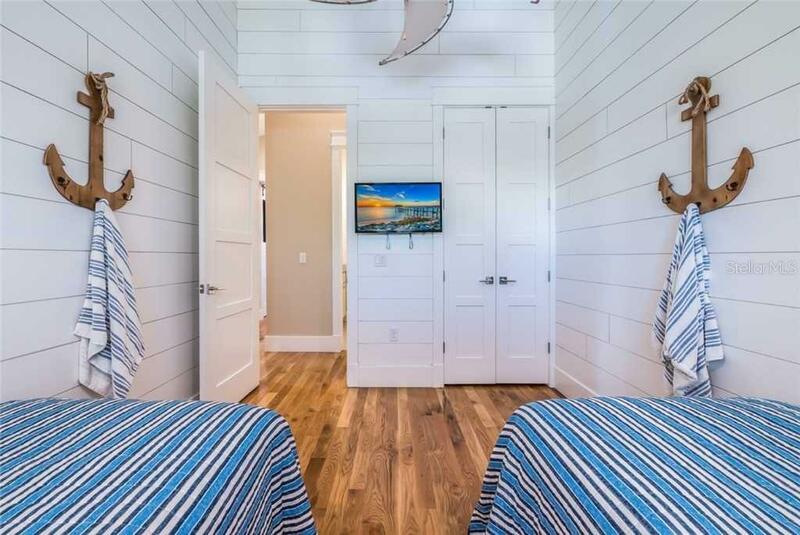 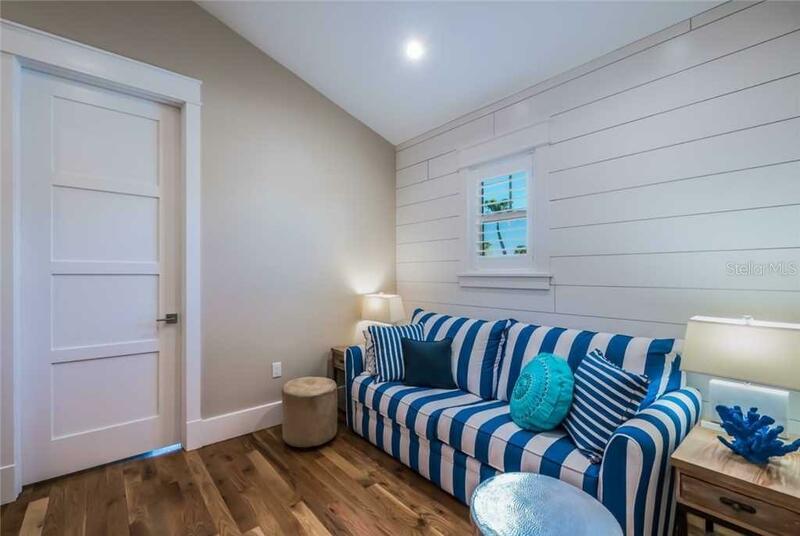 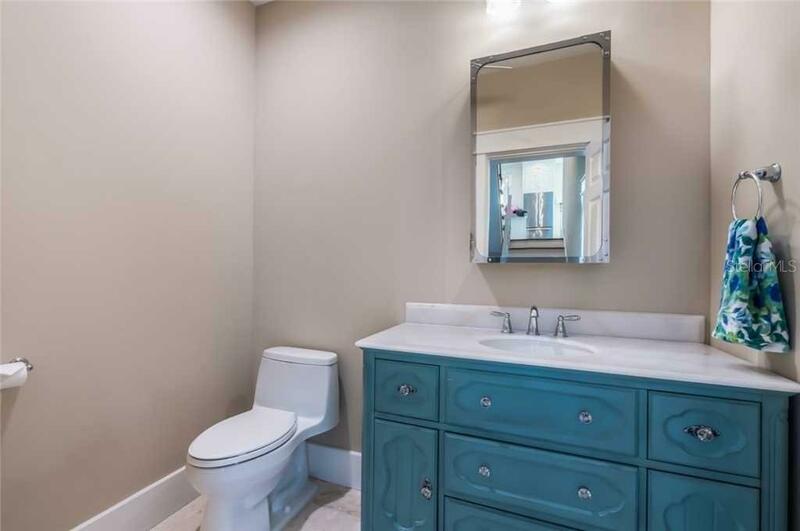 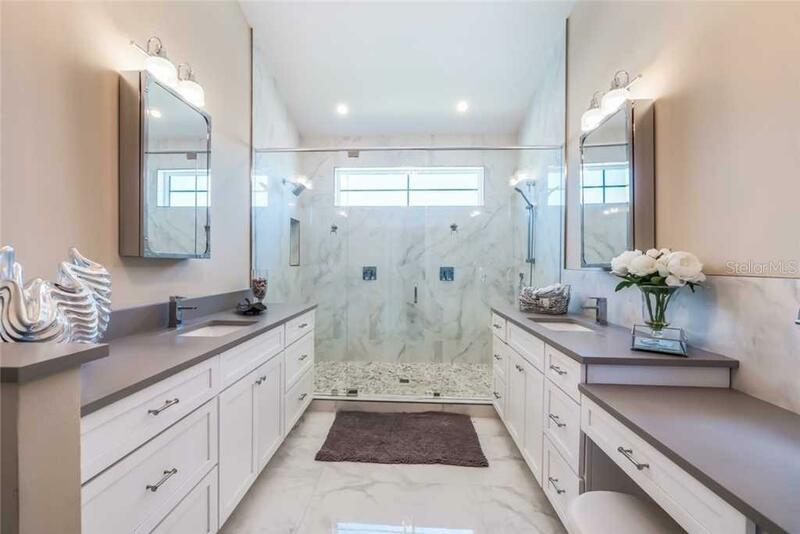 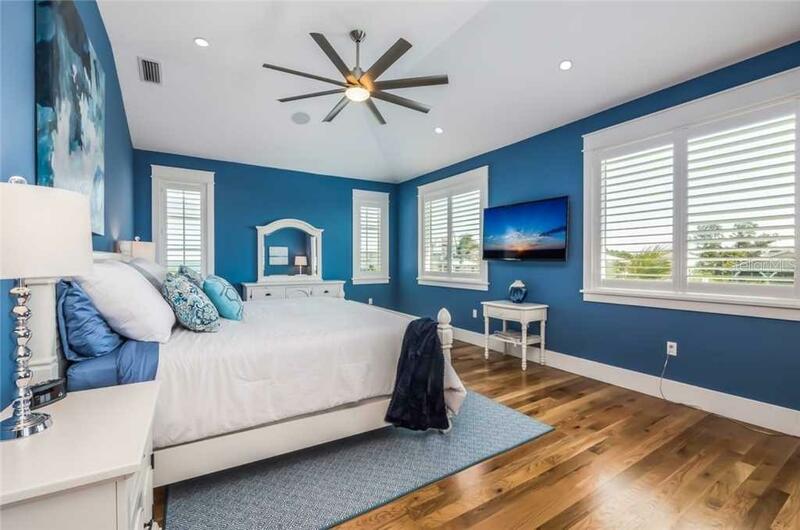 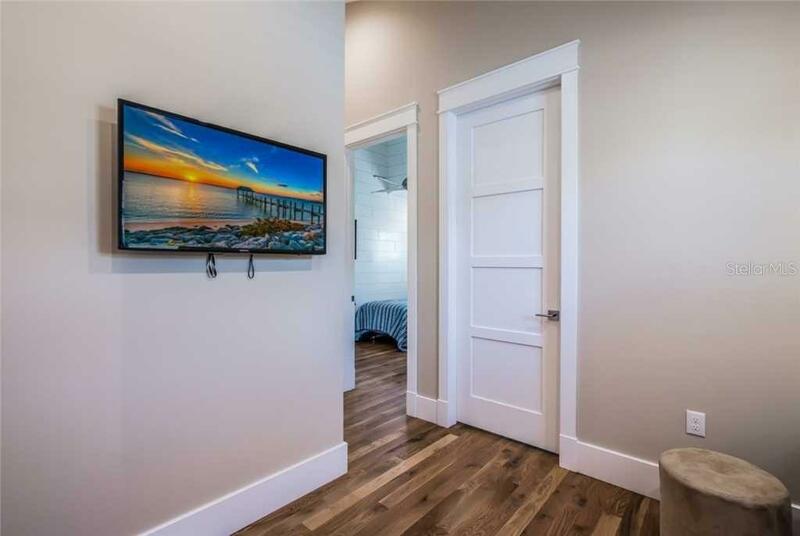 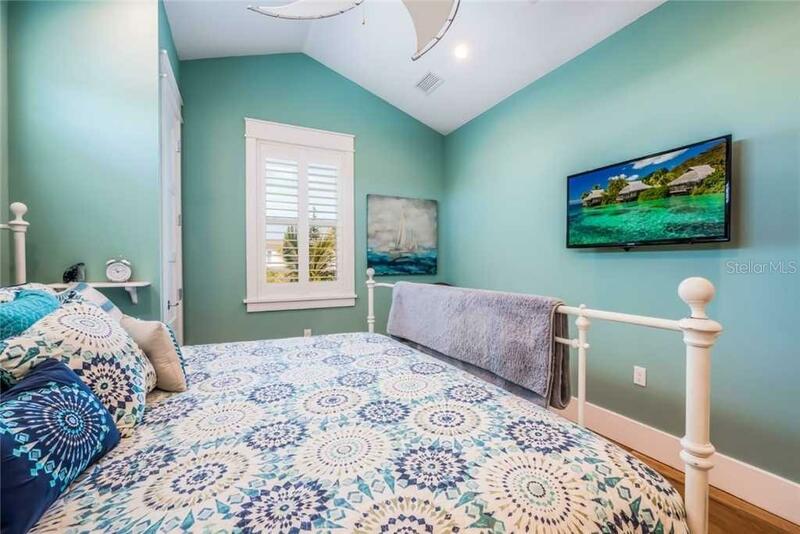 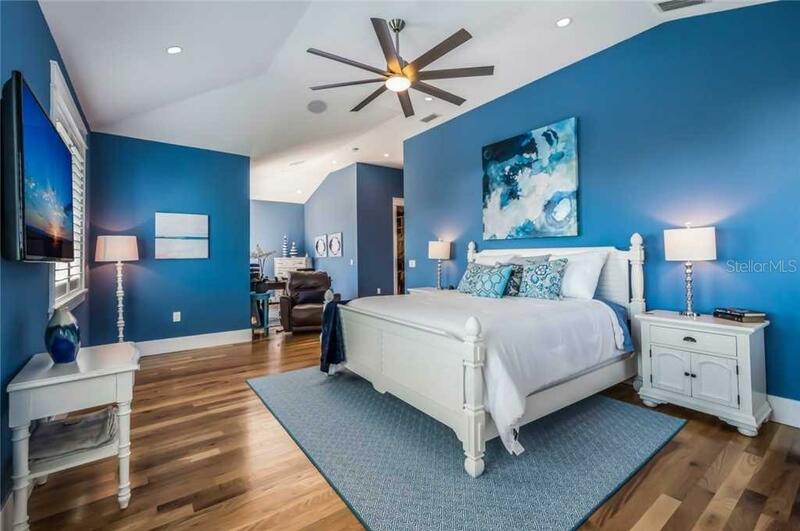 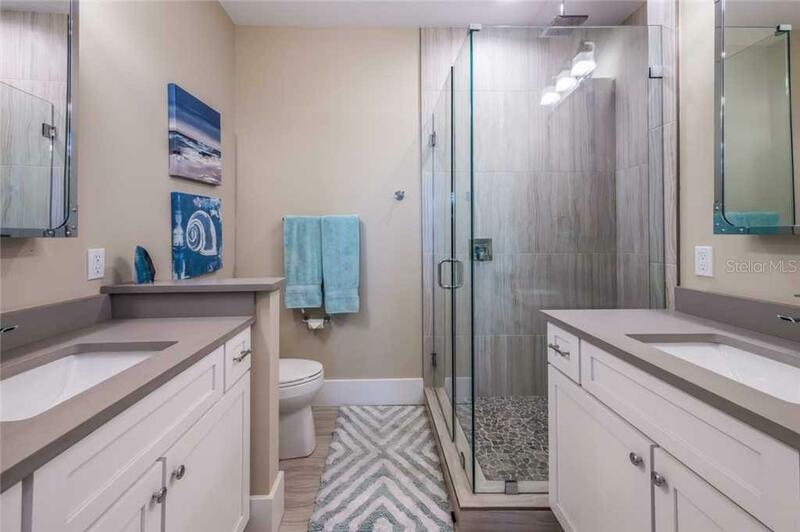 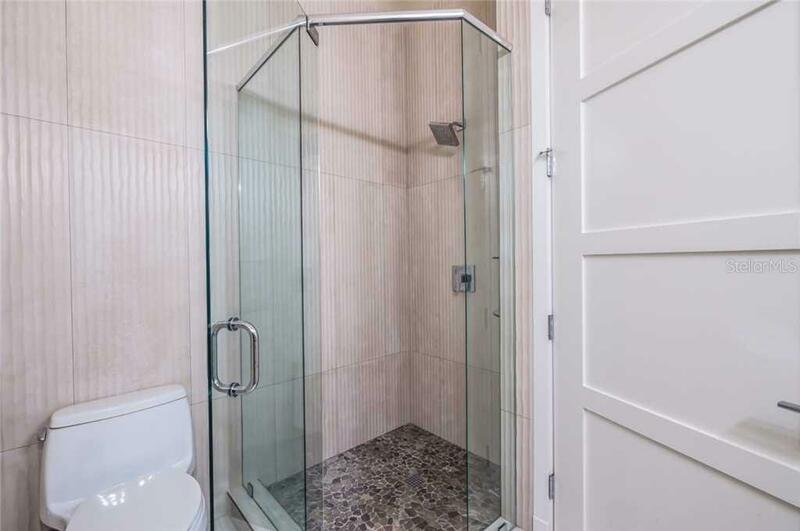 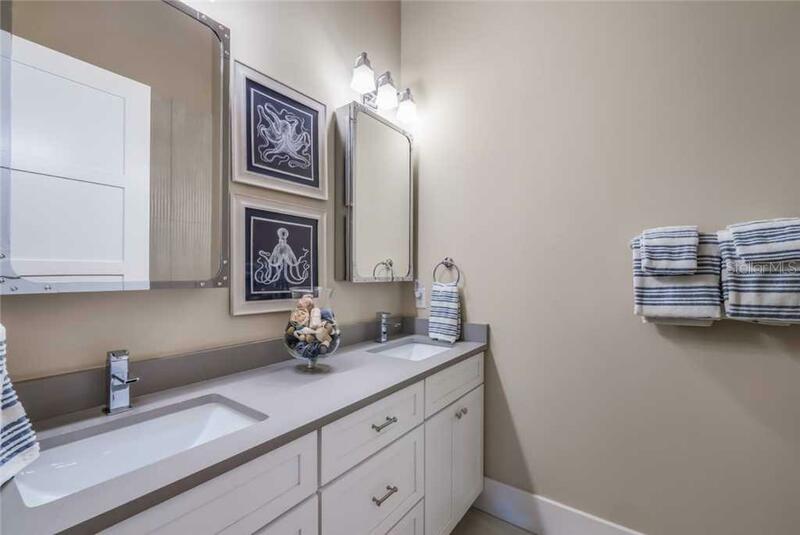 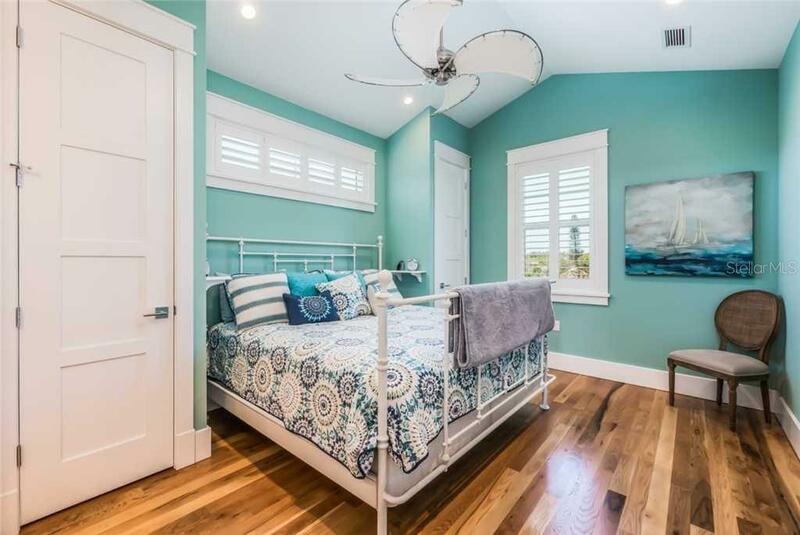 THE OVERSIZED MASTER BEDROOM HAS GREAT VIEWS OF THE INTERCOASTAL, IT'S OWN SITTING AREA, A HUGE BATH WITH DOUBLE SHOWER, AND LARGE SOAKING TUB. 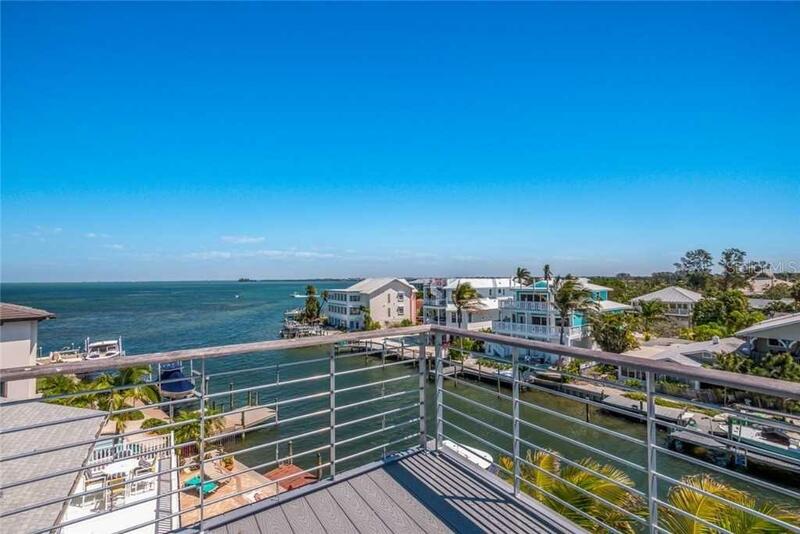 THERE IS ALSO A LARGE ROOFTOP DECK FOR EXPANSIVE WATER VIEWS. 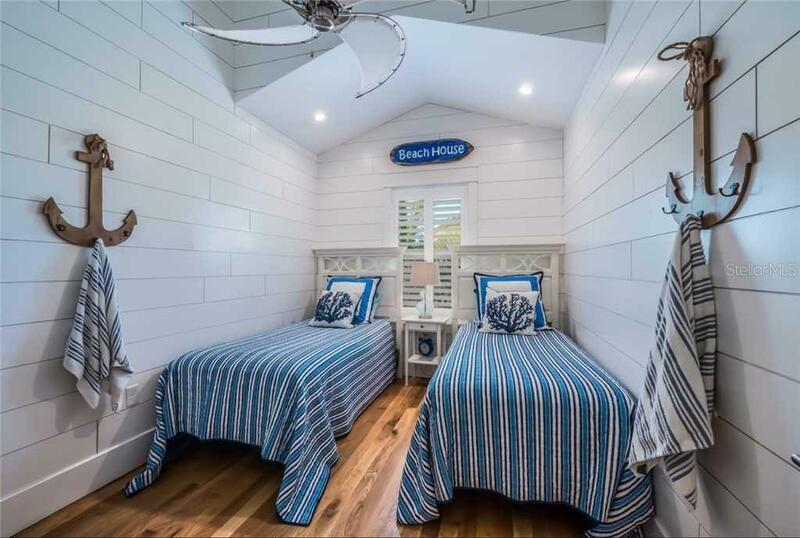 OUTSIDE IS A COVERED CABANA, TO ADMIRE THE WATER AND AQUATIC LIFE, AND LARGE POOL AND SPA TO RELAX IN AFTER A LONG DAY AT THE BEACH. 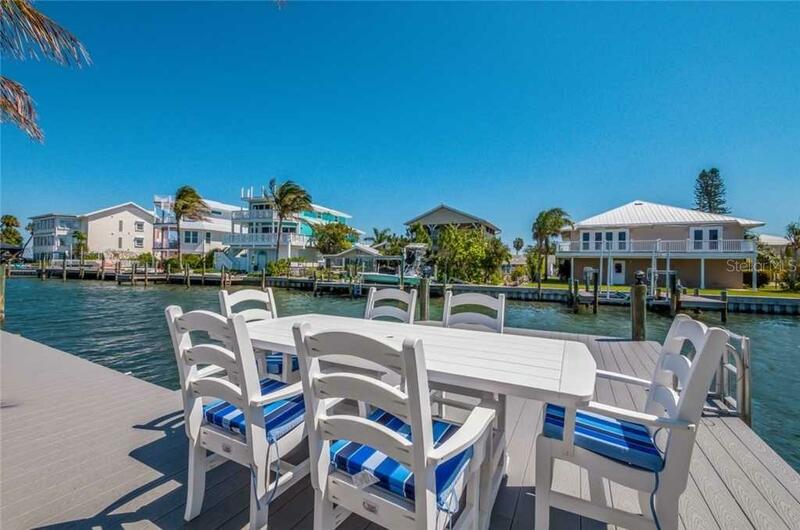 THERE IS ALSO A LARGE DOCK TO TAKE ADVANTAGE OF THE EASY WATER ACCESS TO THE INTRACOASTAL. 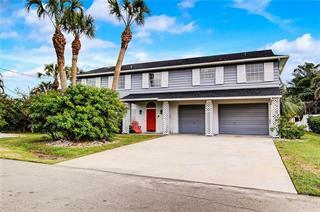 THIS WILL MAKE A GREAT PRIMARY HOME OR SECONDARY HOME WITH GREAT RENTAL POTENTIAL.